On May 3, 2017, the Chinese Association of Zoological Gardens and Denmark’s Copenhagen Zoo signed the Sino-Danish Research Collaboration Agreement on Giant Panda Conservation in Beijing. 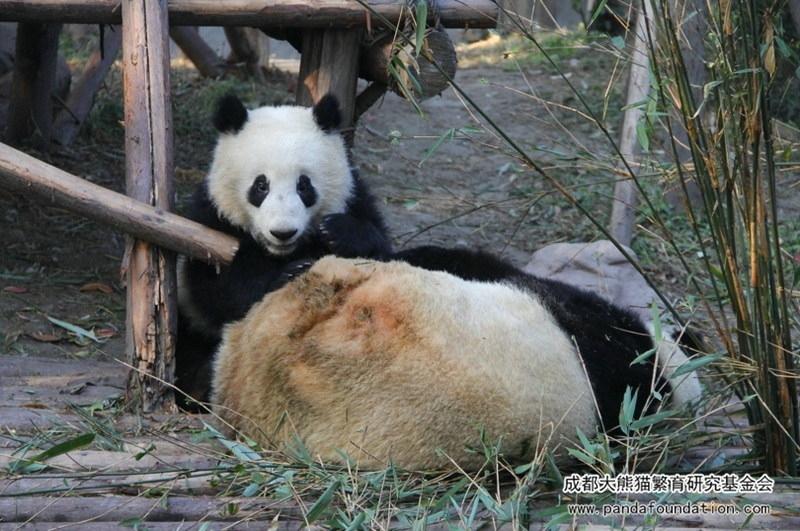 This agreement states that two giant pandas named Xing Er and Mao Sun shall be sent to the Copenhagen Zoo in Denmark under a collaborative research project on giant panda conservation and breeding between China and Denmark, which will last for 15 years. 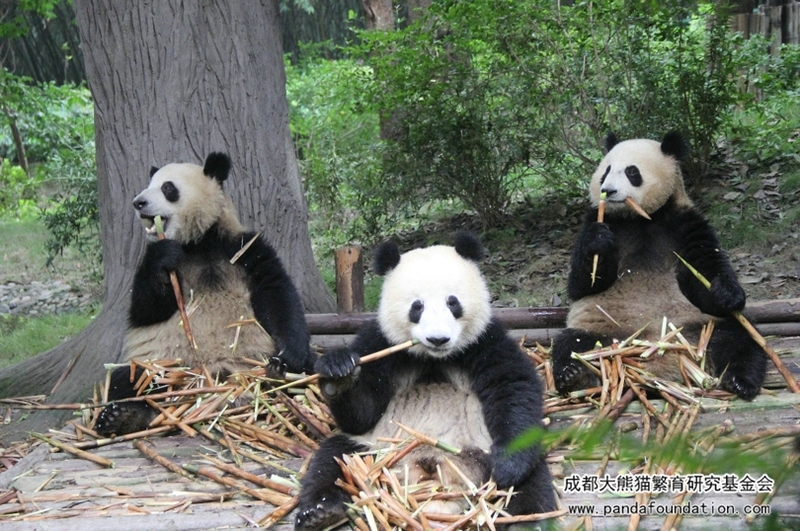 Now that all the preparatory work has been completed, and the Copenhagen Tourism Administration has delightedly announced on its official microblog: in mid-April, people will be able to see giant pandas in Denmark! It also means that Xing Er and Mao Sun’s tour in the kingdom of fairy tales is about to officially kick off. Giant Panda Xing Er, born on August 23, 2013, is a smart and active little guy. He got his nickname “Little Flat Head” for the apparent flat portion to his head he had in childhood. The spoiled brat Xing Er is a troublemaker with seeming endless reserves of energy, whether when with his mother when young, or when he hanging with his friends after leaving the next, he only seems calm when eating. However, Xing Er was seemingly born with a high charisma stat because, despite all his mischief, his mother still spoils him, and he always gets along great with his friends. 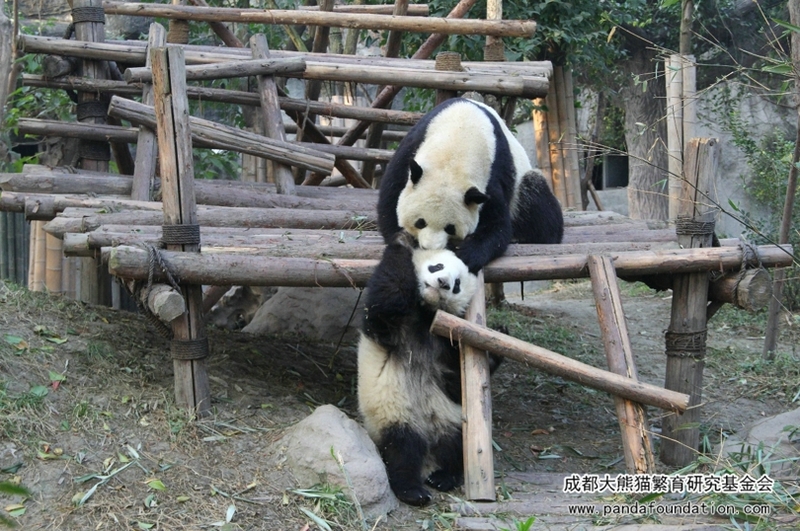 Mao Sun, born on July 26, 2014, while not as reckless as Xing Er, is a female giant panda full of vitality. 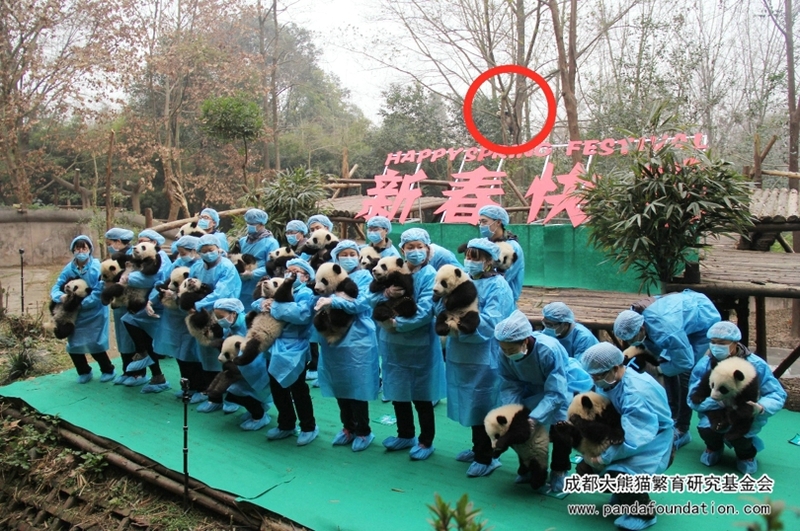 One day in early 2017, after taking a group photo for giant panda cubs born in 2016 at the Chengdu Research Base of Giant Panda Breeding, the staff found in the photo a giant panda hanging leisurely from a tree in the back behind all the other pandas. It turned out to be Mao Sun living in the yard next door, who inadvertently photobombed the shot while resting in the tree. 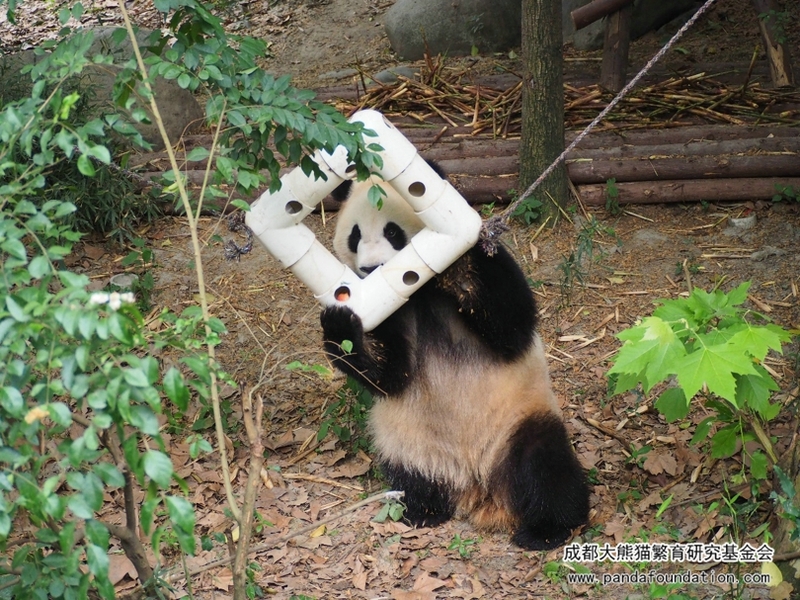 The “spotlight thief” incident swept through the park and Mao Sun was labelled a climbing master, monkey panda, and more, making her an internet celebrity. Mao Sun, as we can see, is indeed an energetic and adept climber with peak stamina. You can always find her complete each physical training session in one take, easy-peasy. 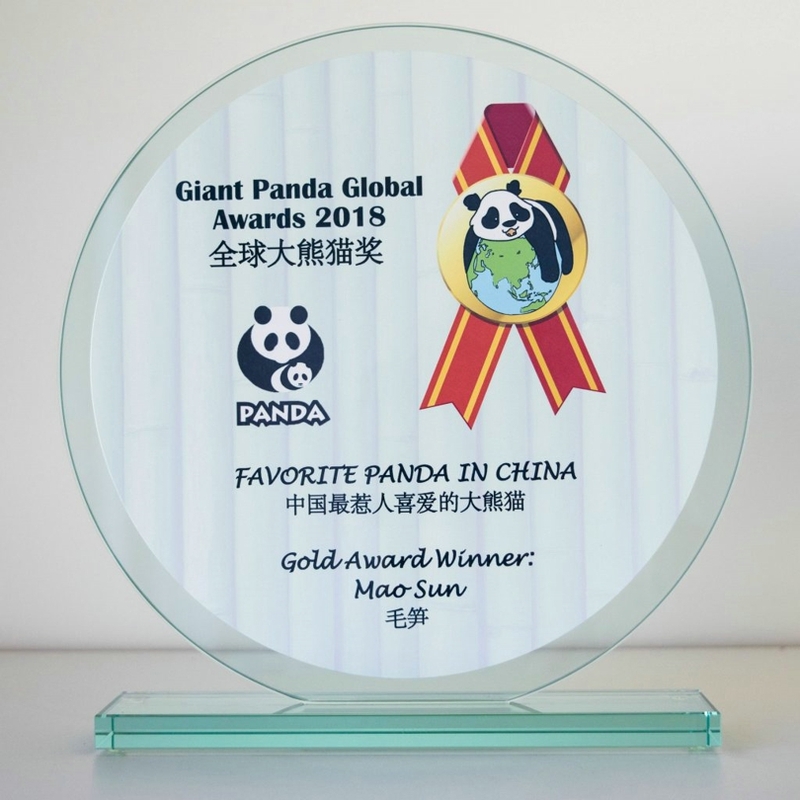 Popular with an endearing personality, Mao Sun also won the Favorite Panda in China Gold Award at the Giant Panda Global Awards 2018. Congratulations to Mao Sun! The girl deserves the honor! Denmark has full prepared to welcome Xing Er and Mao Sun into their lives. 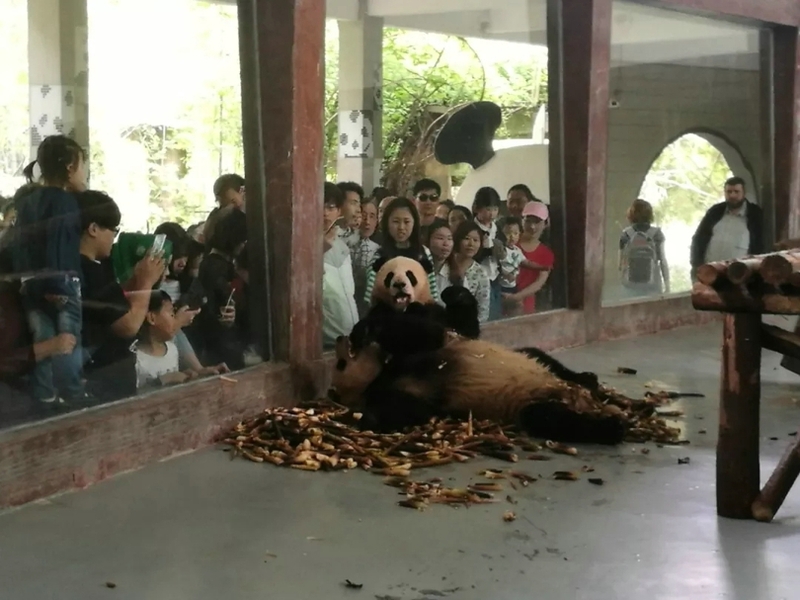 In addition to the luxurious panda house, the Copenhagen Zoo even began planting bamboo as early as 15 years ago, and it also plans to import fresh bamboo shoots from China to ensure the two giant pandas have adequate food for the foreseeable future. 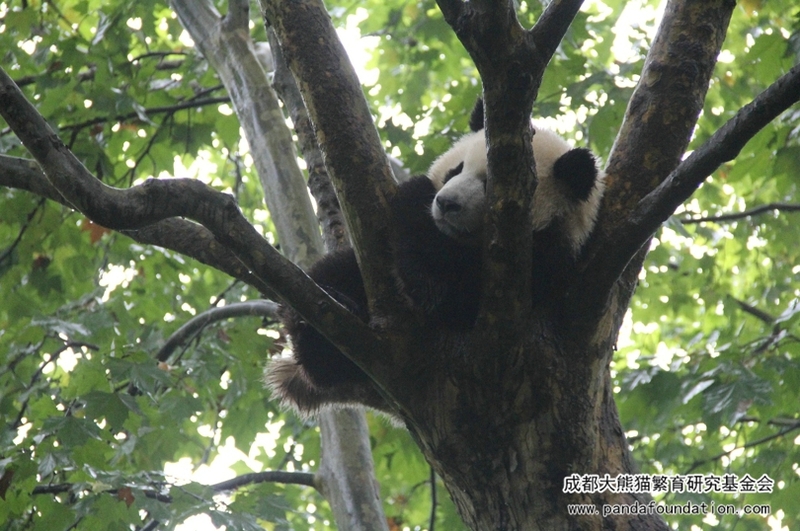 Ever since 2016, the zoo has successively dispatched animal feeding management personnel to learn about feeding management regarding giant pandas from the Chengdu Research Base of Giant Panda Breeding, which has greatly contributed to the collaborative research project. What is also worth pointing out is that the Copenhagen Zoo, where Xing Er and Mao Sun are destined for, is one of the oldest zoos in the world, with the greatest number of visitors in Europe and has a wealth of experience in animal breeding and conservation. 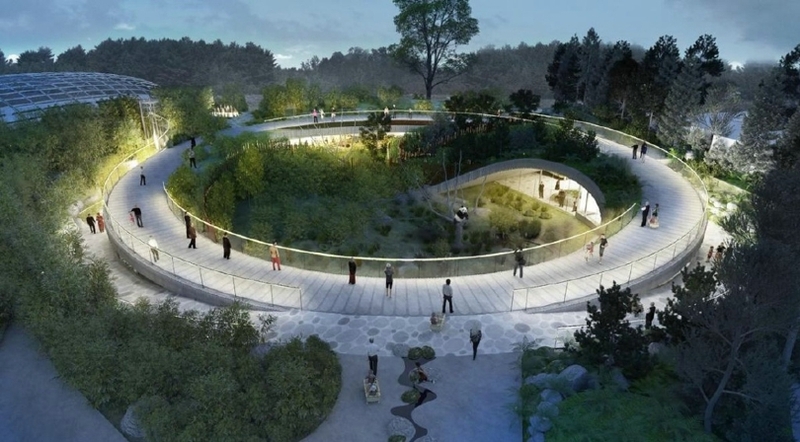 This year marks the 160th anniversary of the Copenhagen Zoo, and it is believed that Xing Er and Mao Sun’s journey to the kingdom of fairy tales will undoubtedly bring extraordinary surprises to this old yet vibrant zoo.